Was it a rave or a tech start-up incubator? "I think maybe it's both." - Forrest Gump. Hypepotamus and Architecture Tourist are teaming to tour tech work-spaces and to meet the cool folks who work there. 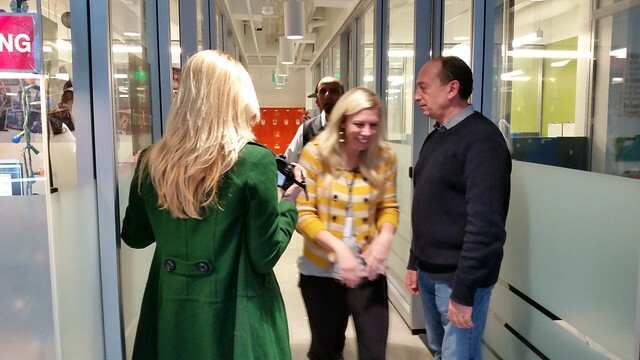 Our second stop was Atlanta Tech Village. 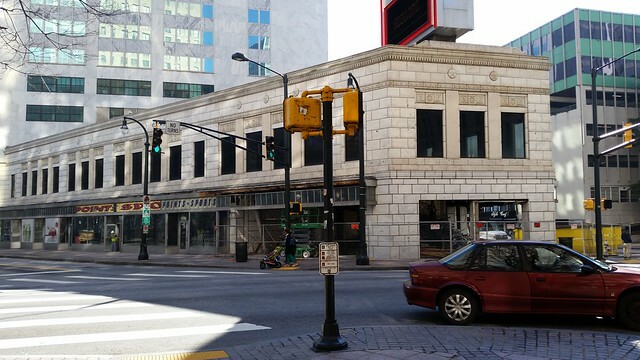 It's a whole building full of tech companies smack on the corner of Piedmont and the Buckhead Loop. Trish Whitlock and I were visiting Yassine Sbiti and Selah Omer at Frogtoon Music. Yassine is founder and CEO, Selah was making it all work. Both were terrific hosts. Atlanta Tech Village was JUMPING I tell you. The shiny orange wall and Octane Coffee were the CALMING influences. Have you been there? 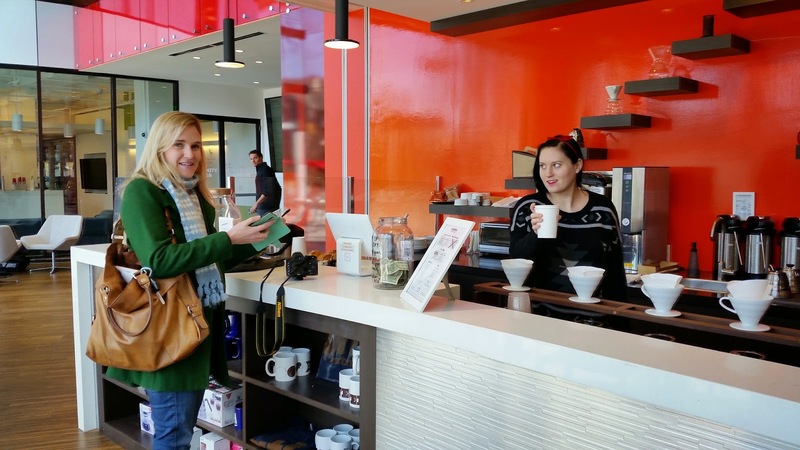 That's the awesome Trish Whitlock, editor at Hypepotamus on the left, the awesome Octane Coffee barista on the right. After coffee I didn't know what was going to happen. I was expecting to have my head blown clean off. Instead we had the warmest little meeting. Yassine and Selah showed us Frogtune Music in their tiny yet totally adequate office. As we said goodbye, Trish took pictures while I took 101 seconds of video and added a dash of Mozart. A pleasant dose of warmth and good cheer, you don't meet companies and offices, you meet people. Bravo! We got a little rowdy, enough that the shush-up-lady-in-yellow-stripes asked us to quiet down. We did. Thanks Yassine, Selah, and Trish. What about the first stop, the third, fourth and the rest? More later. 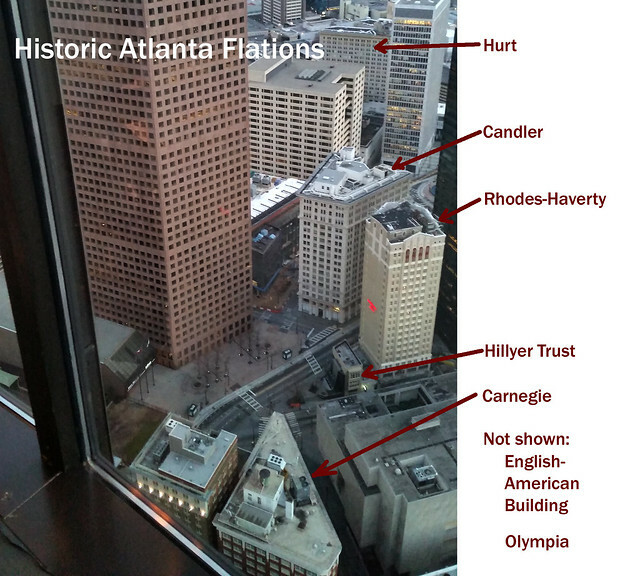 If you use Instragram or Twitter or Facebook, use #FlatIronATL. 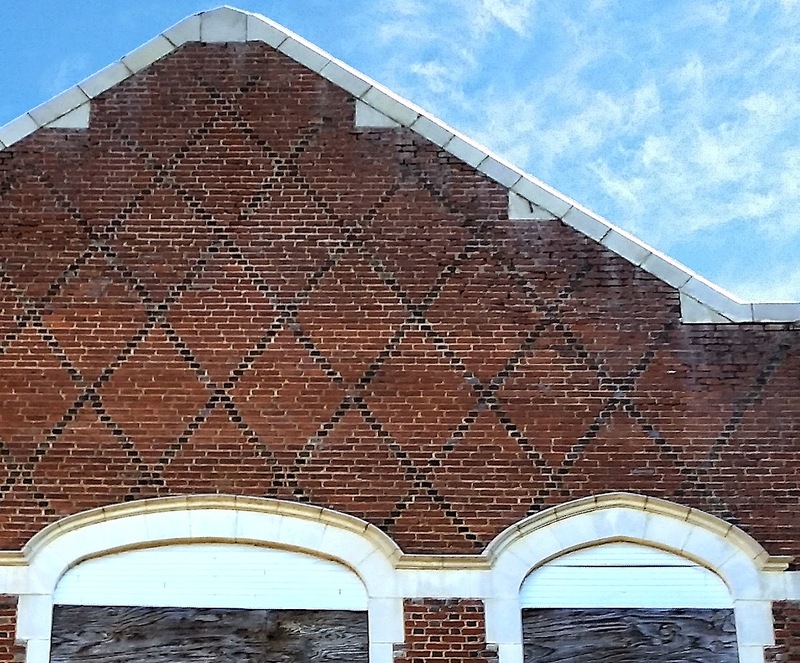 If you are interested in places, preservation, and contributing, get Instagram and pitch in. OK? 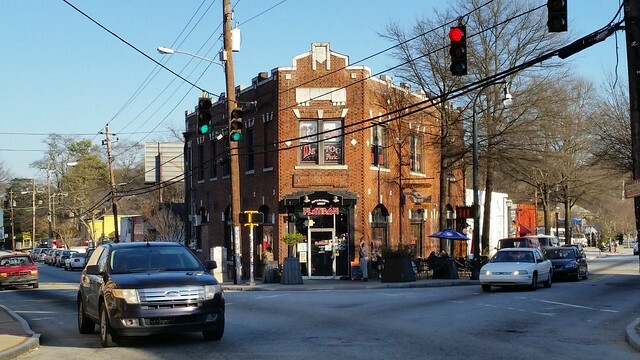 Let's find Atlanta's "Flatiron" Buildings. Let's find every single one in Greater Atlanta and tag every single one with #FlatIronATL. 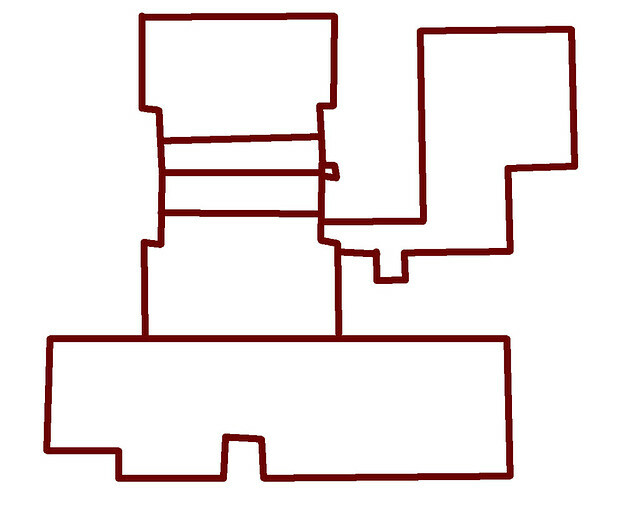 What is a "Flatiron" building? I'm going to allow a lot of slack. 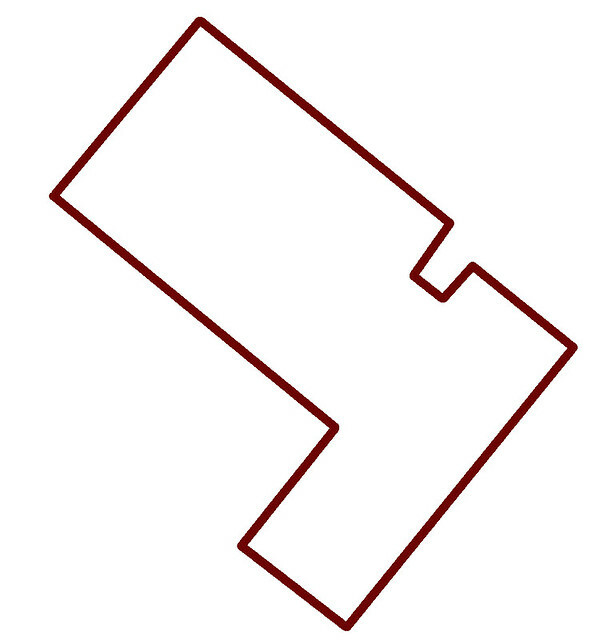 Here are some ideas: One end narrower than the other, some non-parallel sides, some non-90 angles, sometimes at a non-90 degree intersection. There might be some close calls. Maybe the Georgia Pacific Building isn't flatiron but it's certainly flatiron friendly. Kind of like these. Our very best developers and architects really liked them. Me too. 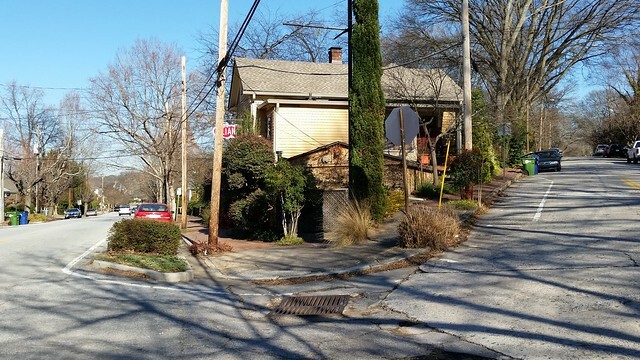 Atlanta's historic clashing street grids gave us many pointy intersections just right for flatirons. They don't have to have a point or be tall. 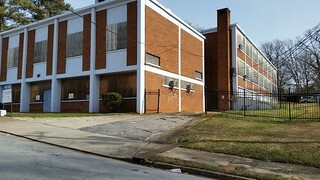 (Olympia Building at Five Points). Marble never hurts. They don't need to be tall, downtown, or occupied. The elegance is in the shape. 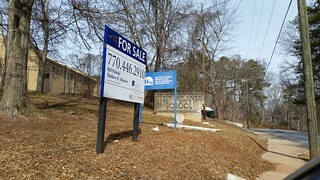 (one of at least 3 on Flat Shoals in Reynoldstown. 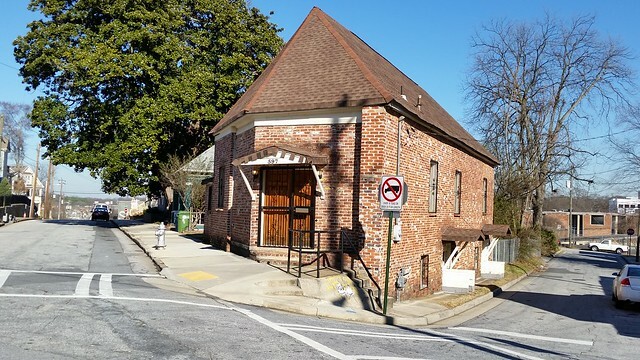 A little church in the Old Fourth Ward will do fine. 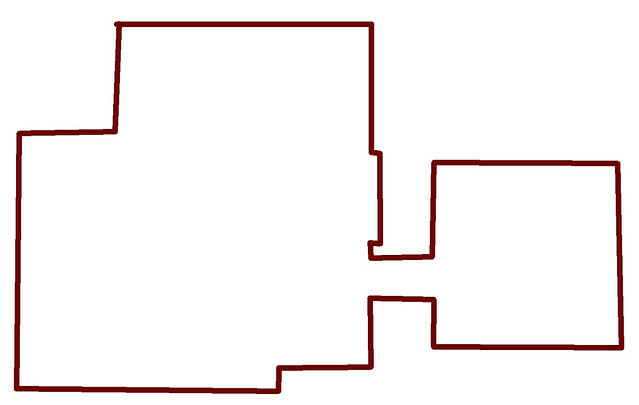 (Mental note: Why Auburn Avenue takes a diagonal here? The pointy end needn't face the street and curves are perfectly fine in West End's Westview's Citadel of Home Evangelistic COGIC. 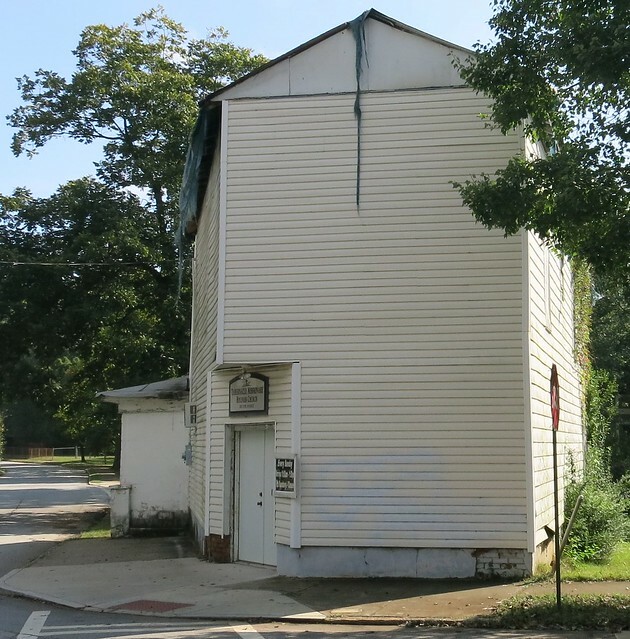 Vernacular "cracker" is a landmark in Oakhurst though few love it as much as I do. 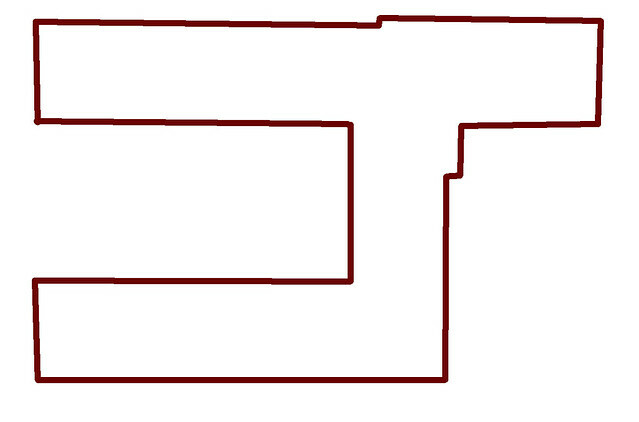 Is Kavarna a flatiron? To have been "The Point" in "Little Five" is an honor few flatirons can boast. It's more than twice as good if your sister flatiron is across the street especially if you do tile with arts and crafts style. You can enjoy these right from your car. I'll have crepes in my Inman Park flatiron. 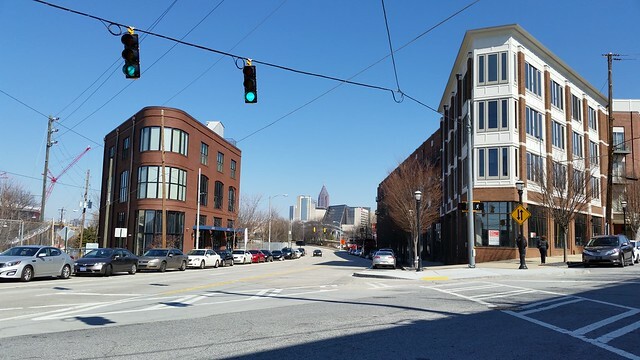 Castleberry Hill has at least five flatirons and two are new. 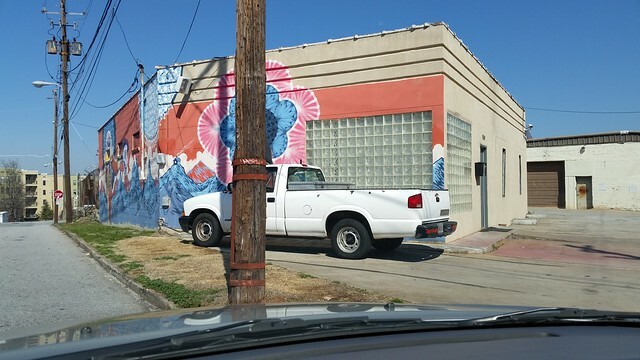 Sam Parker and Mollie Rose Freeman (legally) decorated this little one in Castleberry Hill. 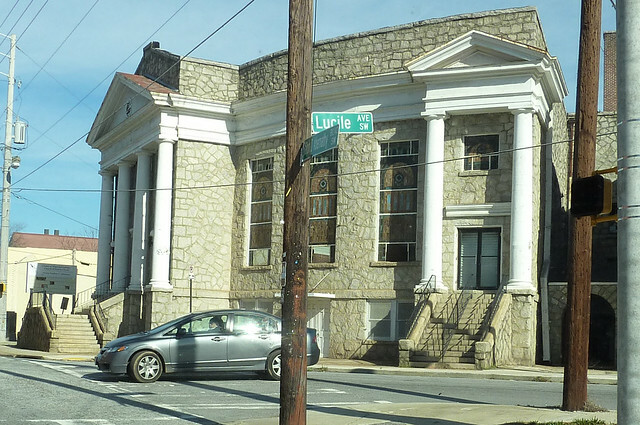 There are at least three in East Atlanta including the stupendous East Atlanta Banking Company building. So go forth and #FlatIronATL. 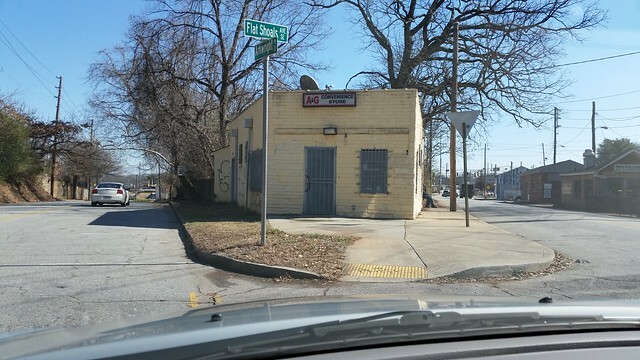 Find those diagonal snaking streets: try Flat Shoals, Cascasde, Ralph David Abernathy. 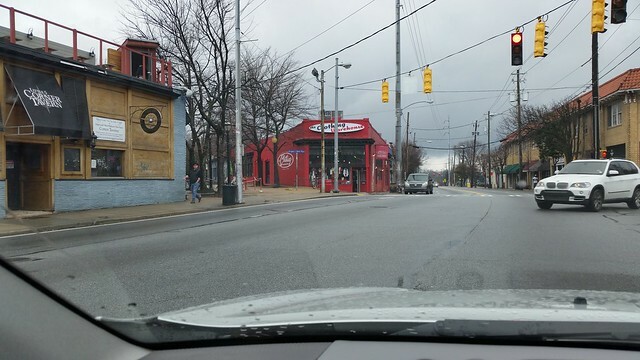 There's one on Forest Street on the West Side. 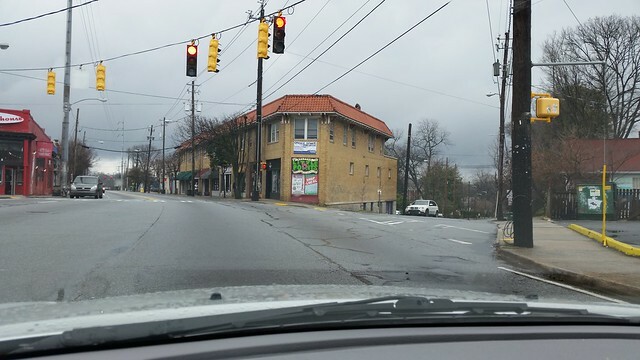 There should be some in Buckhead, Hapeville, College Park but I haven't had time to explore. How about Mariettea, Roswell, Jonesboro, Chamblee Doraville? 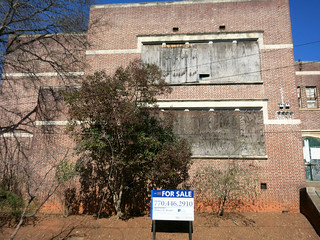 How about Jim Ellis Chevrolet on Peachtree Industrial at Shallowford? 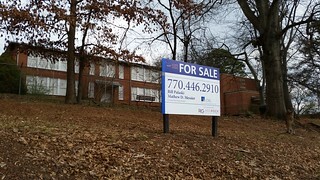 Five Atlanta Schools for Sale: Challenges for Property Managers and Optimists. 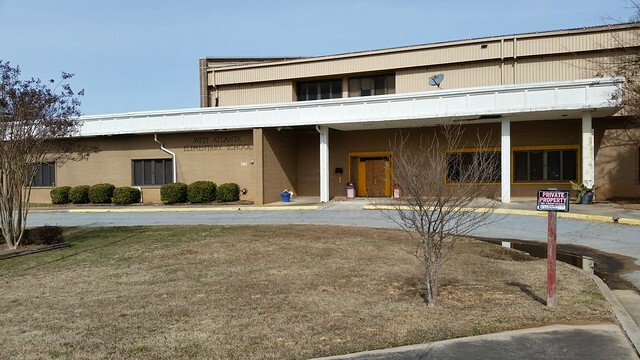 Is allowing our abandoned schools to rot in place efficient for taxpayers? I hope not. Can schools be world class in teaching AND in managing real estate? Unlikely and neither is easy. I urge you to take a field trip and see these places in person. You can visit all five in a couple of hours and getting there is a big part of the fun because you've probably never been to these neighborhoods. 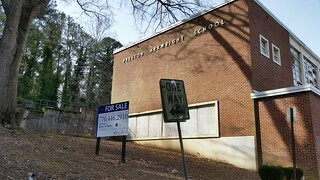 If you are interested, join the Facebook group: SAVE Atlanta's Historic Schools. 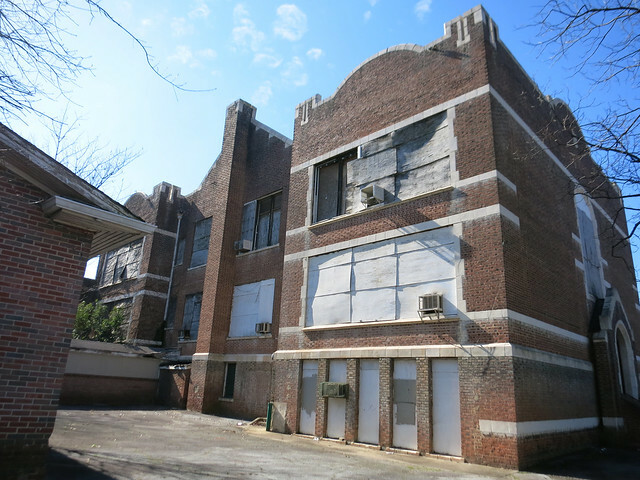 Get on the Atlanta Preservation Center's mailing list (bottom of the page). Join if you can. The maps are in this blog post. The Channel 46 video is at the very bottom. 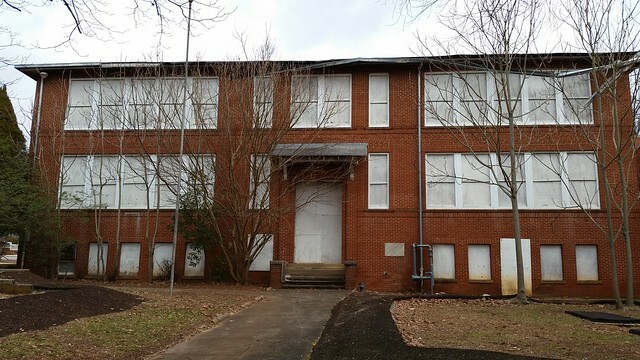 This is George W. Adair School (1912), abandoned for about 40 years, diamonds in brick with deteriorating plywood, a block from the SW BeltLine. Here are the five starting with the "class photo." 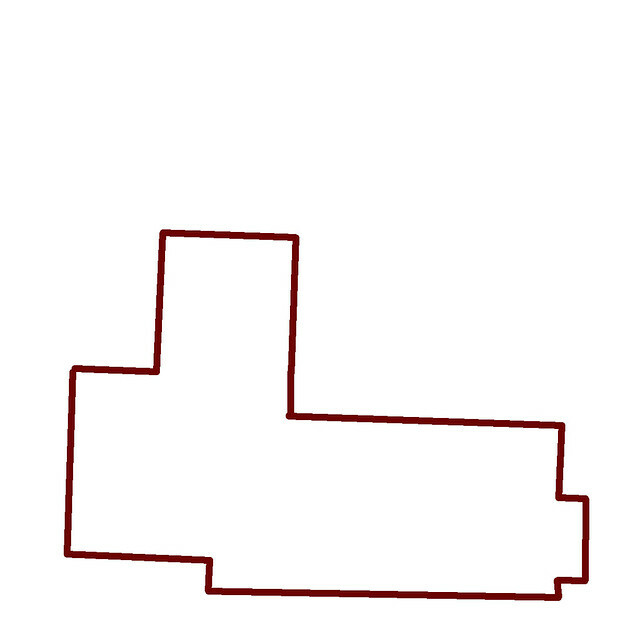 Price and dimensions from CNL Commercial Real Estate's website on 2015-02-07. George W Adair School (1912) in Adair Park My 126 photos of Adair in Flickr. A corner landmark overlooking a park, a charming setting. Even the backside of Adair is amazing..
Milton Elementary School (1915) in Chosewood Park My 60 Flicker Pictures of Milton Elementary. Preston Arkwright School (1955) My 54 pictures of Arkwright on Flickr. On a hillside among houses in Venetian Hills. Rosalie H Wright Elementary School (1958 & 69) My 40 pictures of Wright on Flickr. 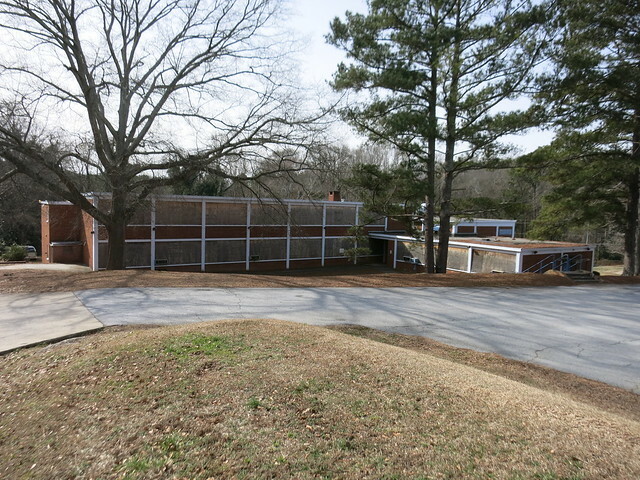 Smallish school among smallish houses on the northwestern edge of Westview Cemetery. 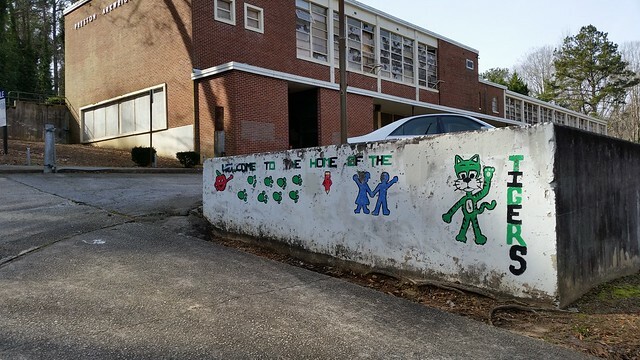 West Atlanta Elementary School (1978 & 94) My 58 photos of West Atlanta in Flickr. On a hilltop anticipating development of Kimberly road which apparently didn't develop beyond Ashley Courts. The Channel 46 Video thanks to Steve the producer and Trevar Bacome.